Safe deposit boxes are handle tools. They provide a safe place away from your home or office to store valuables. 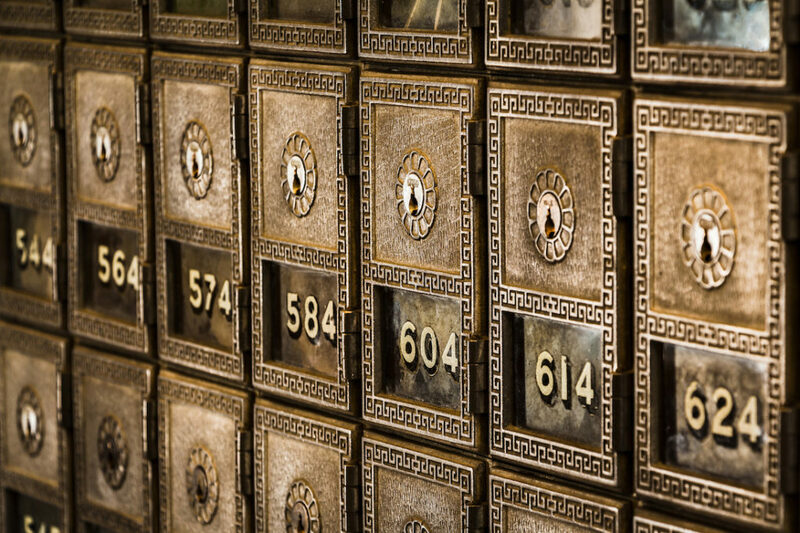 When renting a safe deposit box, make sure you choose the right size. Many people start by renting a small box only to discover that it quickly becomes filled. You also need to determine who is allowed to access the box. The institution will provide a key (or keys) that must be kept in a safe place, but also a place where you will remember. The contents of a safe deposit box are not insured by the institution. It is important to remember that only you can open your safe deposit box, without a court order. Items that others may need to obtain if you are not present should not be kept in your box. Original wills, powers of attorney, living trust documents, and other trust documents should not be in your safe deposit box. Insurance policies should usually be available and not kept in the box. Get the knowledge and tools you need to effectively manage your money at any stage of life.